The birthplace of scuba diving in the Philippines, Anilao in Batangas province has been luring divers from all over the world since the 1960s. Every square meter of this diving destination — only a two-hour drive south of Manila — explodes with a plethora of marine life, the undersea counterpart of the frenetic metropolis. After all, these warm tropical waters belong to the Verde Island Passage, the strait separating the islands of Luzon and Mindoro, where conservationists have found the richest concentration of marine life in the world. 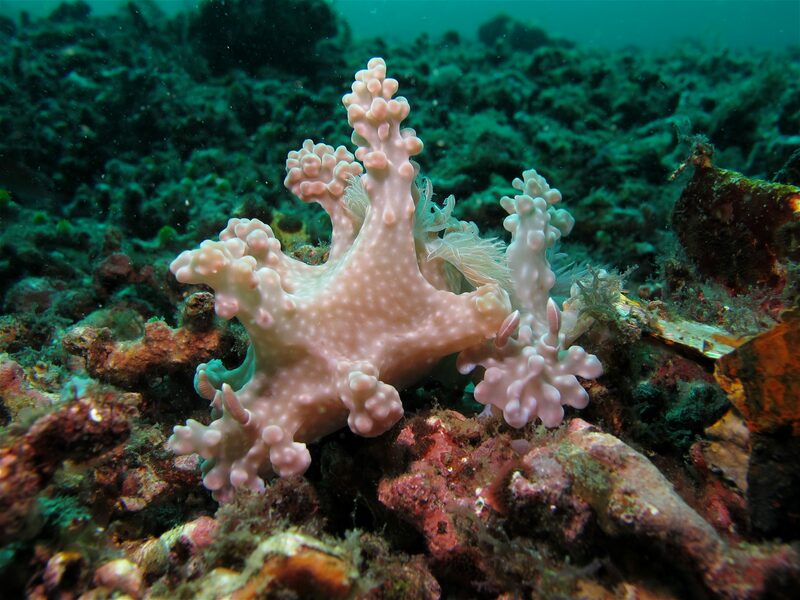 Originally referring to the village used as a jumping-off point for dive trips when the coastal road was non-existent, Anilao now casually refers to a collection of over 50 dive sites peppered around the Calumpang Peninsula and the offshore islands of Maricaban, Caban and Sombrero. Located in the laid-back province of Batangas, the mountainous peninsula stretches between two deep-water bays, creating a natural obstruction along the species-rich passage. 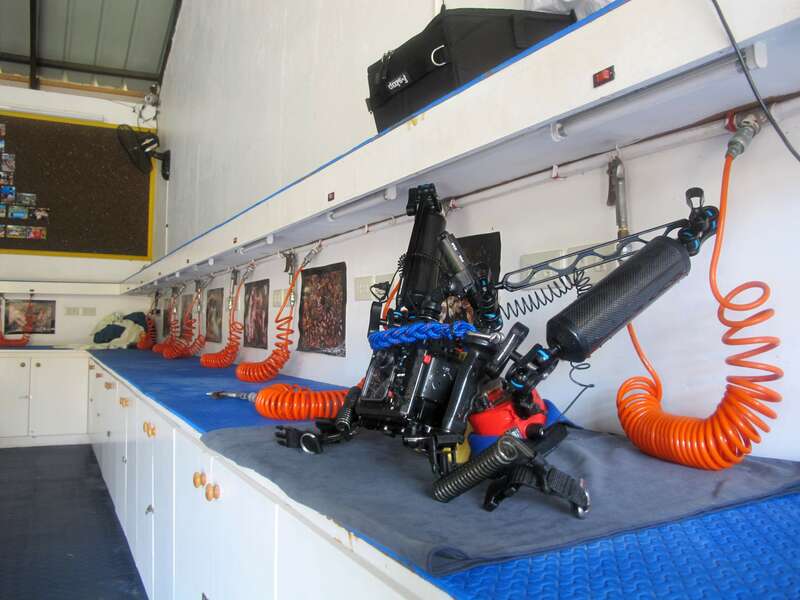 The dive center has a camera room with 18 workstations! 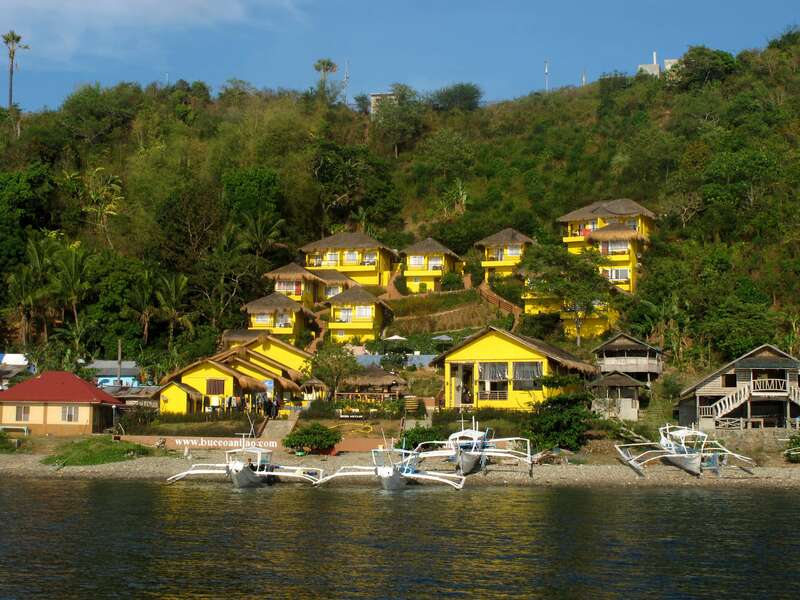 Buceo Anilao Beach & Dive Resort was designed for both divers and non-divers in mind. Divers – especially those into underwater photography – will love their state-of-the-art PADI dive center. There’s lots of space for photography equipment, which can be stored in the camera room, equipped with 18 individual workstations furnished with airguns and electrical sockets. 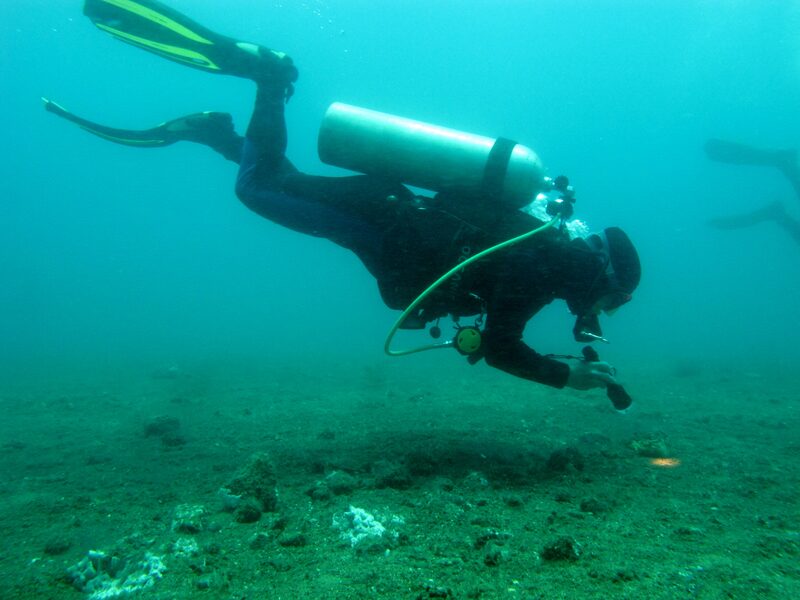 It provided safe and comfortable place to clean and assemble my underwater camera before the dives. On the other hand, non-diver companions will still enjoy their stay in the resort with their hillside bungalows and “eternity pool” overlooking the sea, with the west-facing property providing panoramic views of the sunset. The dive resort is staffed with excellent dive guides and instructors who are experienced at spotting fascinating but inconspicuous critters. 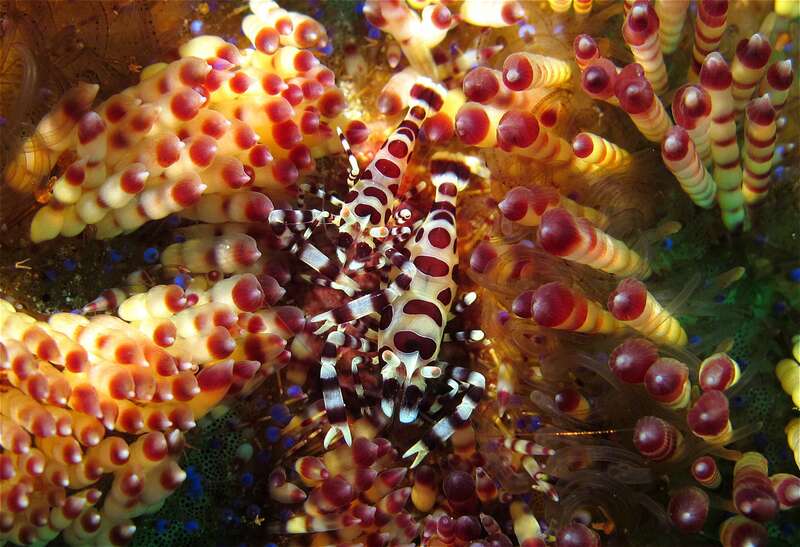 We had enjoyable dives at Secret Bay and Bubbles both ideal for macro photography diving. We spotted loads of technicolor nudibranches, devil scorpionfish, orangutan crabs, and squat shrimp, to name a few, as well as larger creatures like cuttlefish and green sea turtles. “Muck diving” involves spotting critters at sandy or muddy dive sites. Coleman shrimp on a fire urchin. 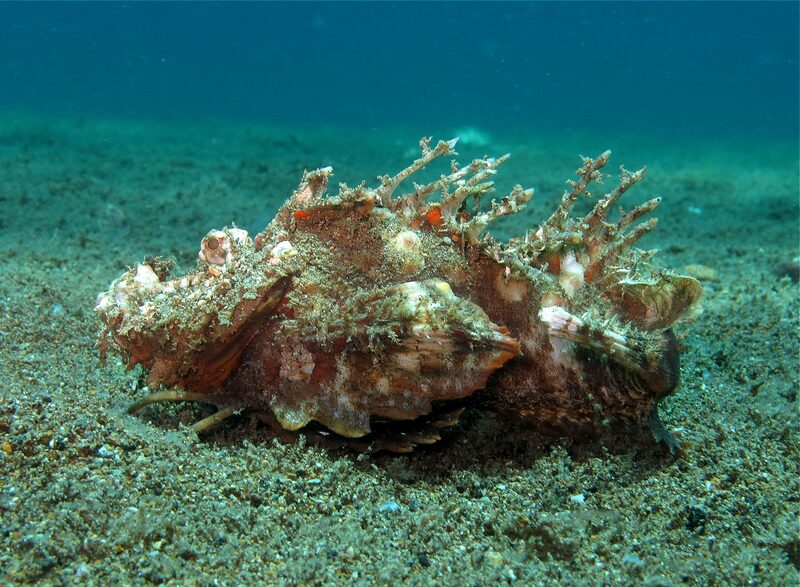 A venomous devil scorpionfish crawling on the sandy seafloor. A pair of one of the most gorgeous nudibranchs – Miamira alleni. Their beachside restaurant and bar offers buffet-style breakfast, lunch and dinner, as well as an a la carte menu, offering both Filipino and Western fare. Accommodation at Buceo Anilao Beach & Dive Resort starts at USD 45 for single occupancy in their 15 sqm air-conditioned standard room with hot shower. They also have sea-view superior rooms and cabanas with balconies starting at USD 70 and USD 102, respectively. Discounts are available during the low season (July to October). Find discounted room rates here ! Fun dives start at USD 44 for a single dive, with rates getting cheaper the more dives you avail. PADI Open Water Course at PHP 18,110, and Discover Scuba Diving (for first-timers) at PHP 3,780 per person. 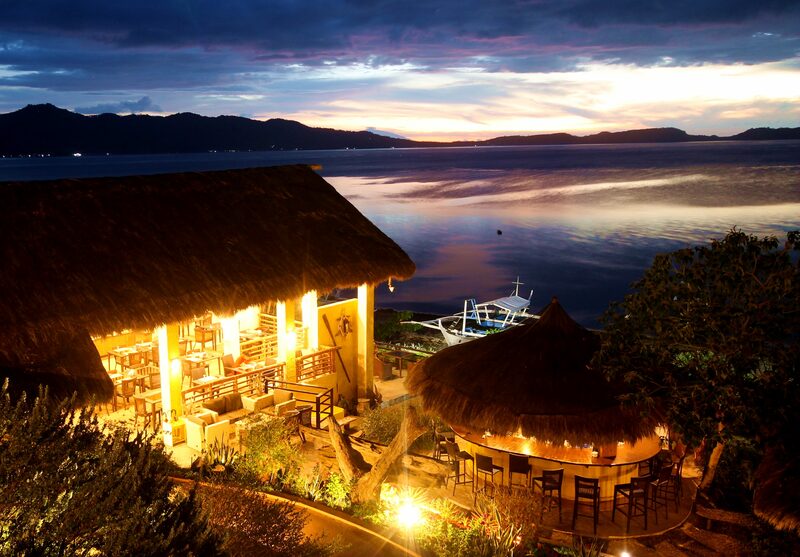 Buceo Anilao Beach & Dive Resort offers panoramic views of the sunset over the Verde Island Passage. Anilao informally refers to the collection of dive sites in Mabini and Tingloy in Batangas province, roughly 130 km south of Metro Manila. Buses regularly depart from terminals near Gil Puyat LRT Station for Batangas City Grand Terminal, where you can take a jeepney to Mabini town or Anilao pier. Tricycles may then be chartered to the resort for PHP 250. Total travel time takes three to four hours. 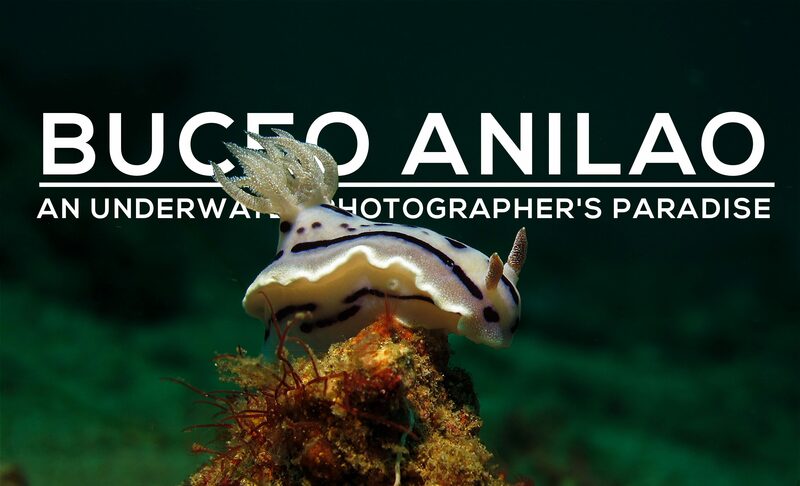 Alternatively, Buceo Anilao Beach & Dive Resort may arrange private van transfers from Manila for USD 200 return.